Rewind! September 2008! 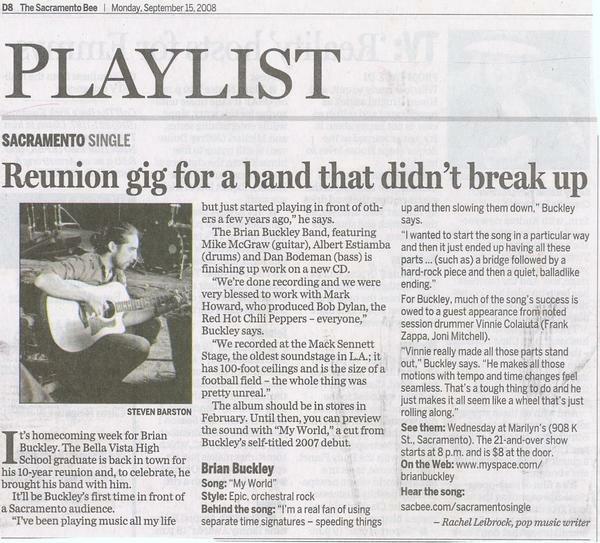 #BrianBuckleyBand in the Sacramento Bee!